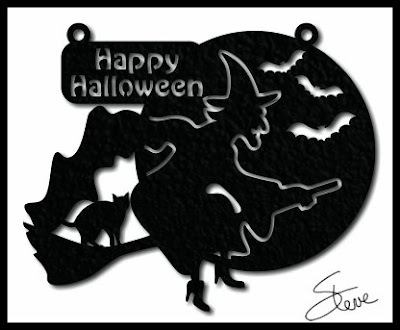 Halloween Witch Scroll Saw Pattern. Halloween Witch Sign. 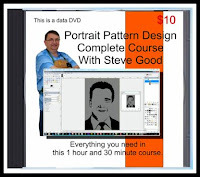 There are two sizes included in this pattern. 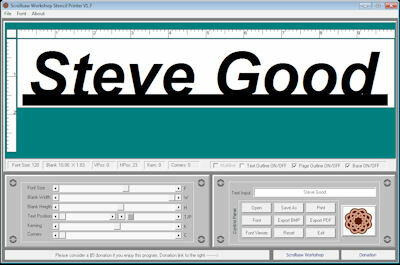 One is 12.5" wide and fits on two separate sheets of printer paper. The other fits on one sheet. If you have trouble with their web page use this number or email for questions. 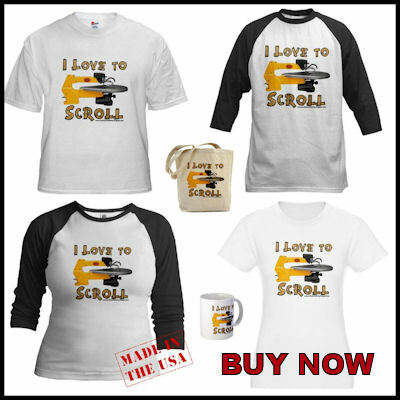 This free shipping offer will start Friday 10/27/2017. They have to manually set up the payment page for the offer so give them some time Friday to get it ready. It should be set up by noon eastern time. 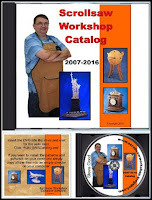 Heritage Wood Specialties and I have been discussing how we could work together to offer everyone something special. After several discussions it ended up being simple. FREE SHIPPING on orders over $100. This is a limited time offer so don't wait too long. They have not set an end date yet but they can't do this forever. 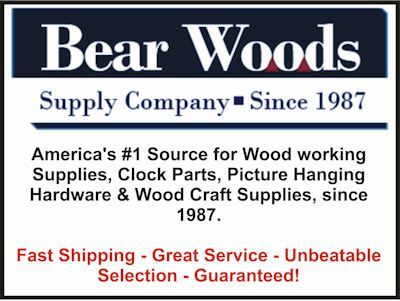 The one thing that makes ordering wood online difficult is the cost of shipping. Boards are heavy. 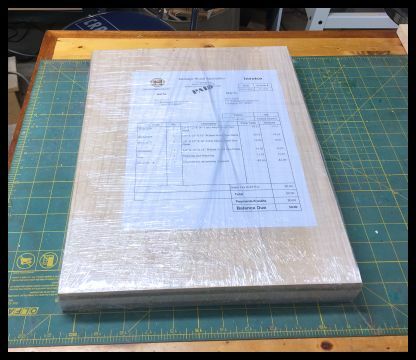 Heavy means expensive when it comes to shipping. 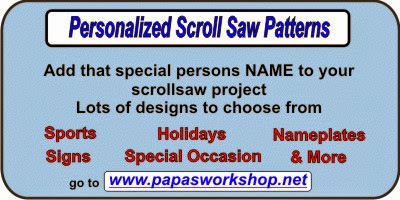 I know many of you have a difficult time finding thin wood for scroll saw projects locally. 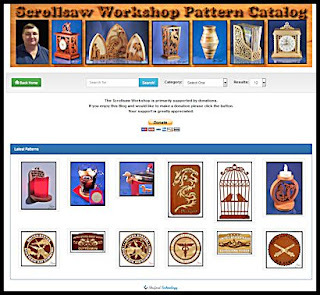 This is a great opportunity to buy boards and avoid the large shipping costs. My favorite products from Heritage are the Scroll Saw Blanks and Spec Wood. 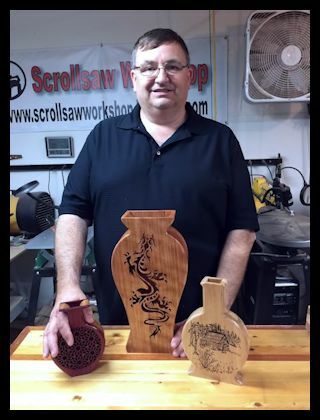 The scroll saw blanks come in standard thicknesses and dimensions. 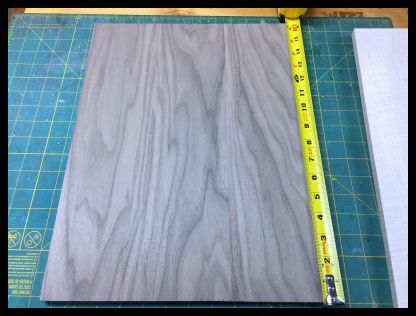 These are large, edged glued boards that have been color matched, edge glued and sanded. I love these boards. This is my latest order from Heritage Wood Specialties. It contains four boards. I like the Walnut and Curly Maple. These species give great contrasts in projects that require multiple colors. This pack has one each of 1/2" X 12" X 16" Curly Maple and Walnut and one each of 1/4" X 12" X 16" Curly Maple and Walnut. They are well packaged and plastic wrapped. I have had almost no problems with warping from these glue ups. I keep them in the plastic wrap until I need them. As with all wood products there may occasionally be some wood movement. 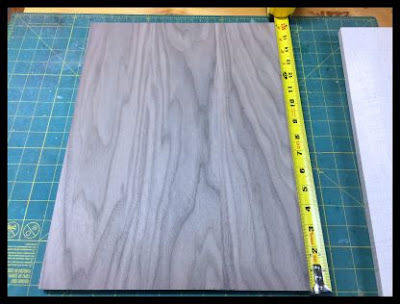 This is one of the 1/2" X 12" X 16" walnut boards. As you can see the color matching is nearly perfect. I have never received one of these boards that had defects. They do a wonderful job with the color matching. Another thing they do that I appreciate is the excellent sanding. These boards are ready to use. I have had experience with other vendors that were not as good. As you can see this Curly Maple board is just as nice as the Walnut. 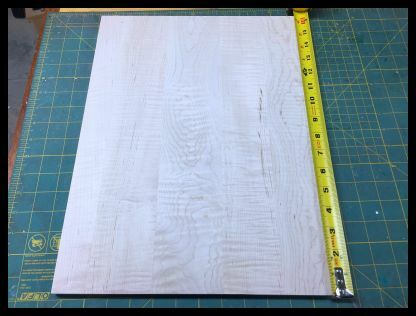 Curly maple is a little easier to color match but this board is beautiful, flat and ready to use. Heritage Wood Specialties also offers Spec-Wood. This is where you order what you want. You select the species, width, length and thickness and they make the board. This is the current price list from their site. The prices are in lineal feet. As you can see the prices are very competitive. They are even more competitive with free shipping. Make sure you check out their prices of Baltic Birch plywood sheets. With free shipping you can stock up on these boards. 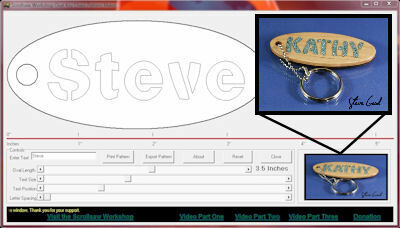 I plan to place an order myself. 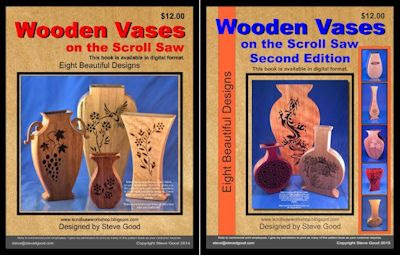 I use Baltic Birch for many different projects. 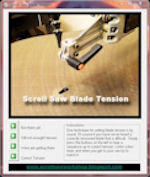 BB ply is a very high quality ply that is perfect for many scroll saw and laser projects. Heritage Wood Specialties mill the boards after the order. They do not keep a stock of pre-milled boards on hand. This helps keep costs down. Because of this they ask for you to allow 2-3 weeks for delivery. 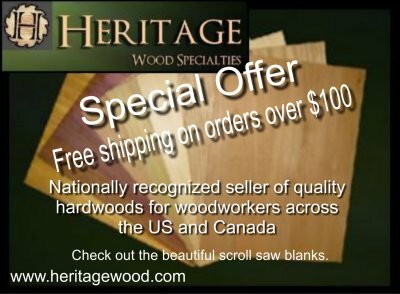 Disclaimer: Heritage Wood Specialties and I have a relationship where we barter product for advertising. This is a bartered ad. I have represented my experience with Heritage wood in this review honestly and factually. out what others are charging and you will see how good this offer is. Only 4 days left. We are over 3,000 entries. You need to enter every day to have the best chance to win. 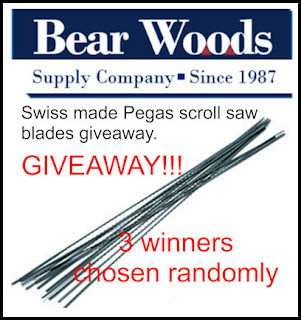 I use Pegas blades. I use them because they are very high quality blades. 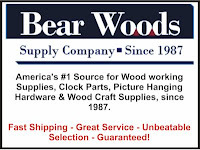 Bear Woods would love to have your business. 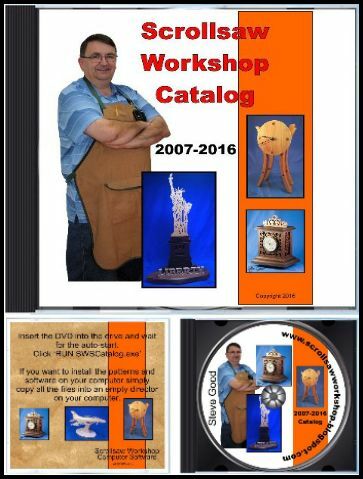 Great for a small workshop. 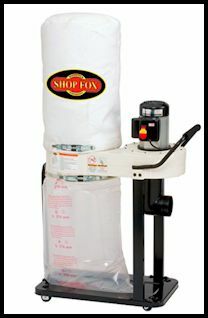 Portable base size: 15-3/4" x 39-3/4"